Tiziano Russo directs numerous videoclips for artists like Negroamaro, , Gabbani, Mina, Chiara, Boosta, Dear Jack e Dardust. He directed 8 episodes for “You are in a wonderful country” TV series aired on Sky Arte HD, with Dario Vergassola. 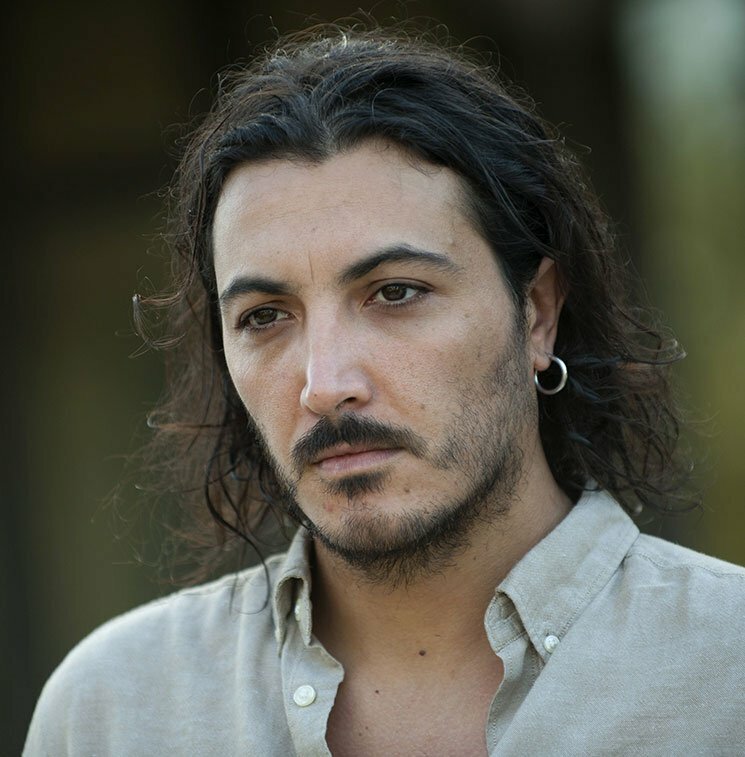 In September 2017 he is guest with Violante Placido and Boosta of MILAN FILM FESTIVAL, where he honors Michelangelo Antonioni with the show he directed “Through the Desert, The Red Desert”.